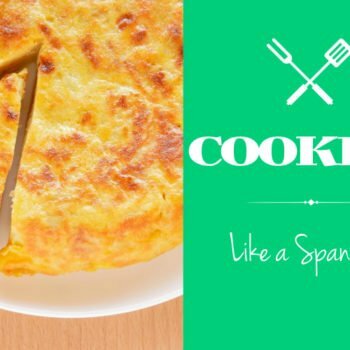 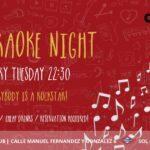 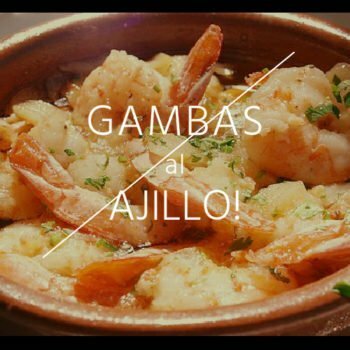 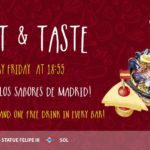 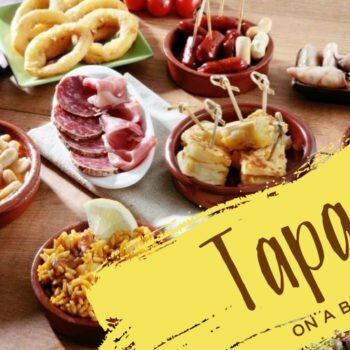 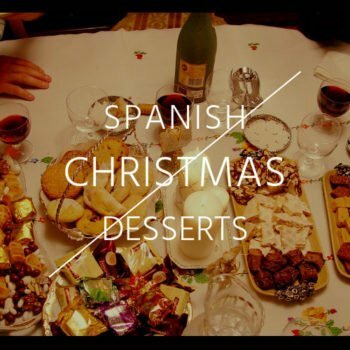 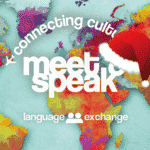 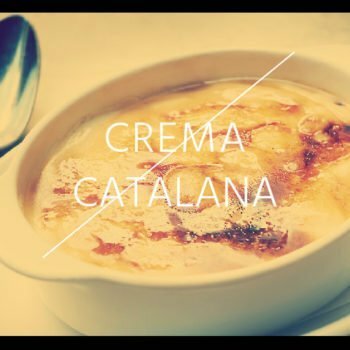 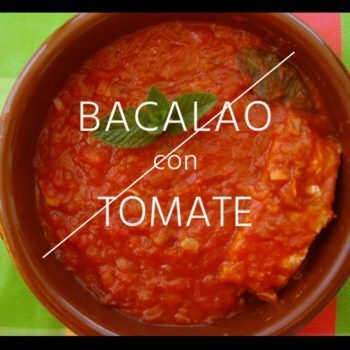 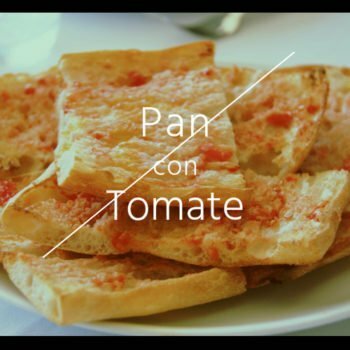 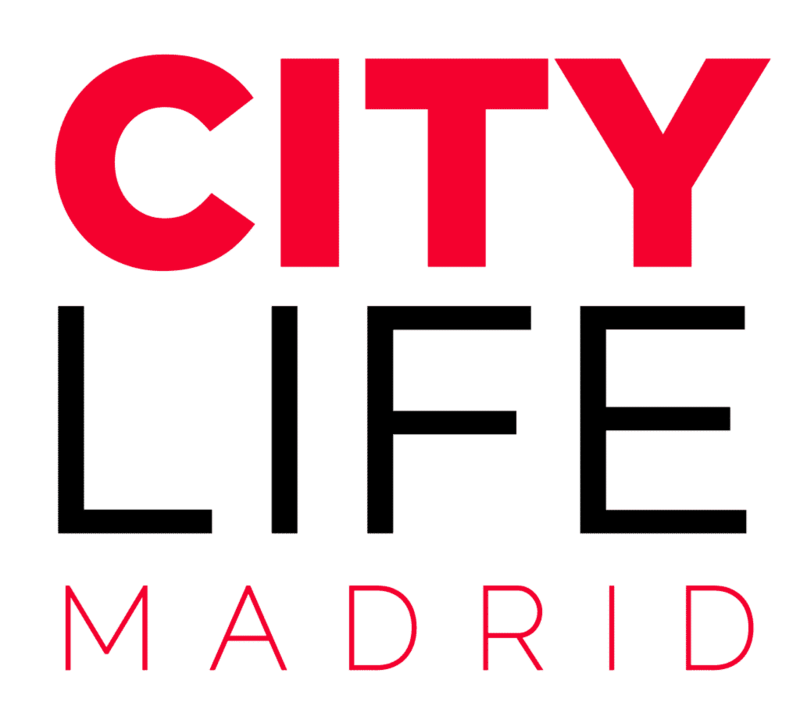 Home Posts Tagged "spanish cooking"
Cooking like a Spaniard – Where to Start! 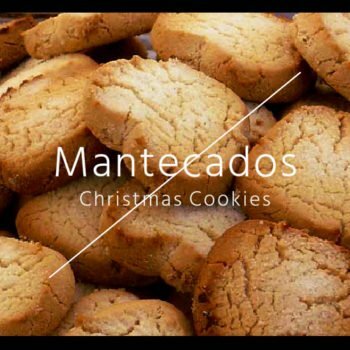 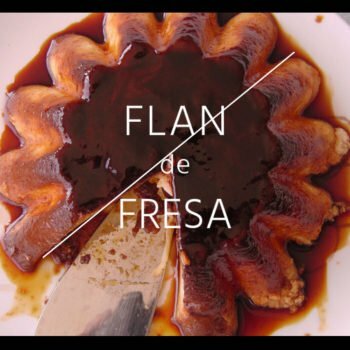 Now that Semana Santa is in full swing, it’s the perfect time for you to test those baking skills and prepare one of España’s most popular dishes this season! 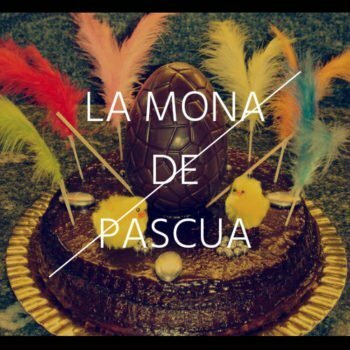 La Mona de Pascua is the official dessert of Semana Santa….